Dental implants offer a reliable and conservative option for patients wanting to repair a smile featuring one or more missing teeth. If you feel self-conscious about missing teeth or don't want to wear dentures, dental implants may be the right choice for you. At Advanced Dentistry, Drs. Halmos and Manning specialize in the restoration of dental implants, with many of the nation's most trusted and successful implant systems. If you're looking for dental implants in Portland, let the experts at Advanced Dentistry repair your smile. Dental implants are artificial roots that take the place of natural teeth roots. 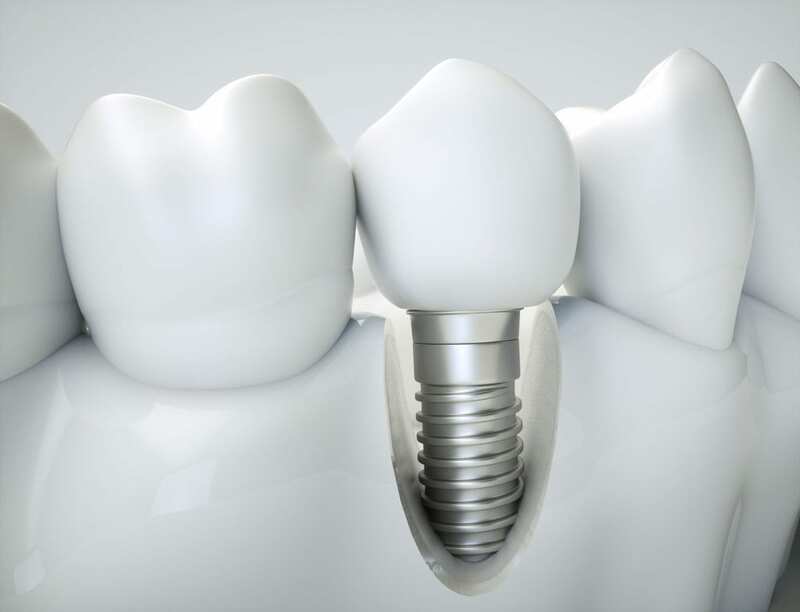 Implants can be used to replace teeth in the upper and lower jaw, and are made from titanium and other materials that are compatible with the human body. Implants are placed directly into the jawbone and serve as a stable base for replacement teeth, such as dental crowns, bridges, and dentures. Dentists have been using dental implants to repair patients' smiles for decades. Patients of all ages have selected dental implants to repair smiles damaged by one or more missing teeth or to act as an anchor for the placement of bridges or dentures. When combined with a crown, dental implants make the ideal solution for replacing missing teeth so patients can once again eat and smile with confidence. Implants can also help to fill out a face and prevent the sunken, hollow appearance caused by missing teeth. How can dental implants improve your smile? Because dental implants fuse with the jawbone, they provide an incredibly stable base for the placement of restoration devices, such as bridges, dentures, or crowns. Dentures or bridges attached to an implant will not move, shift, or slip while eating or talking, which enables patients to feel confident in the function and appearance of their smiles. This secure fit makes a restoration feel more natural and provides a more comfortable fit. Good candidates for dental implants enjoy good health and have enough remaining jawbone structure to support the placement of an implant. Patients with an implant must make a commitment to maintaining and improving their oral health through daily oral hygiene - such as brushing and flossing - and to receiving regular dental care from a family dentist. Quality oral health is vital to providing an implant the foundation needed to enjoy longterm success. Don't let a smile that's missing teeth impact the way you live your life. 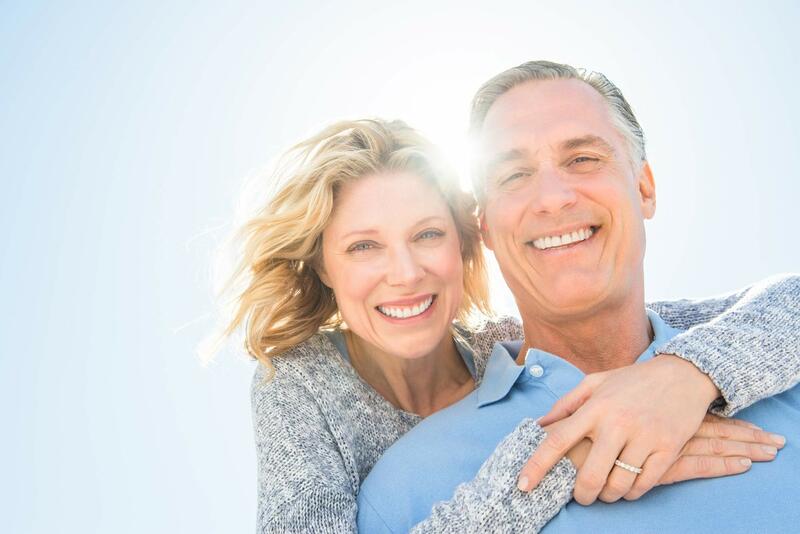 If you need dental implants in Portland, contact our office today to schedule a consultation with our Portland prosthodontists and start down the path toward reclaiming your oral health.